Totally crushing over how hot Shilpa Shetty looks in Ria Kashya- swooning over this summer look! 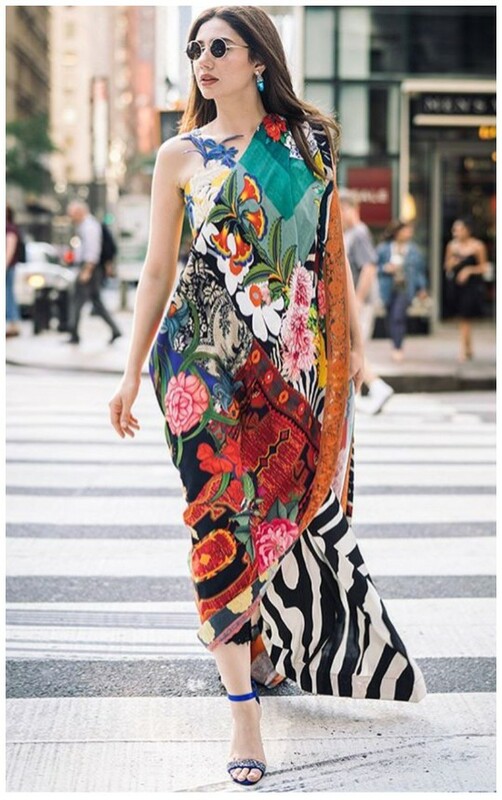 How glamorous does Madhuri look in a multi colored sequinned Tarun Tahiliani saari! Slaying away, Armeena oozes glamour in a bespoke Wardha Saleem ensemble. 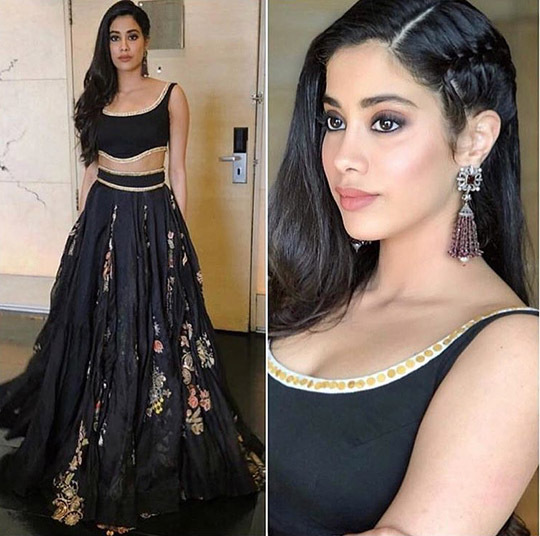 New kid on the Bollywood block- Jhanvi’s style on fire and hasn’t even made her film debut yet! 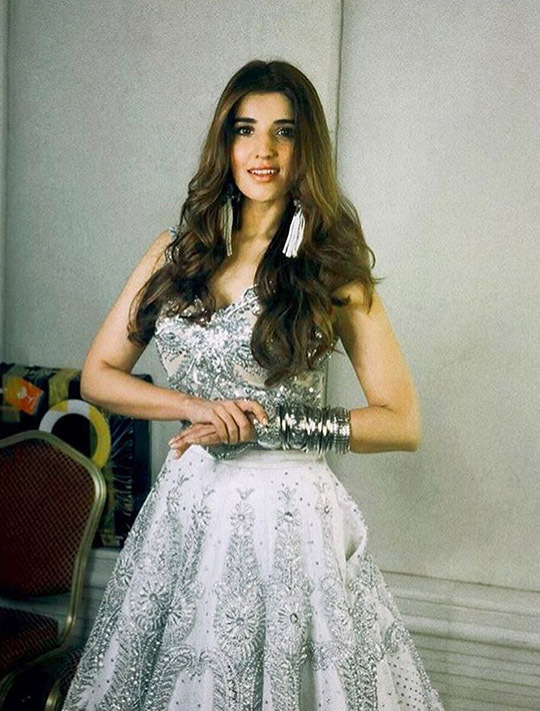 The gorgeous Hareem Farooq embraces the chandni in a Rizwan Beyg outfit. This starlet opted for an edgy look at Pepsi Battle Of The Bands- sporting Mango from top to toe. 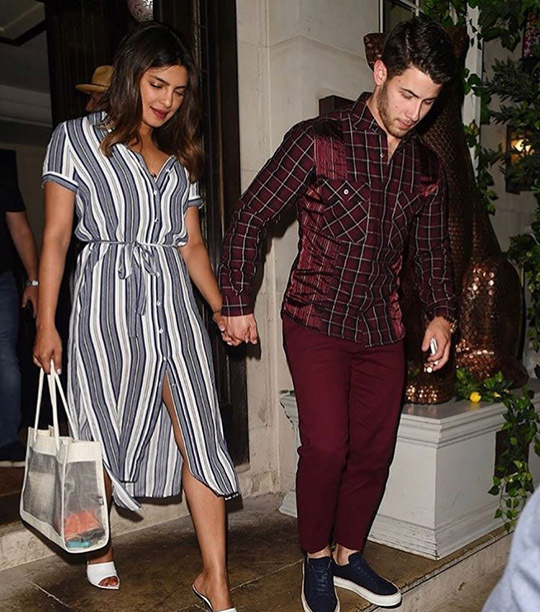 Hand in hand; and rocking casual outfits to dinner- we spot a power couple! Airport outfit on point! Queen D sports a comfy look while traveling. Looks like someone is summer ready in an easy breezy floral dress. 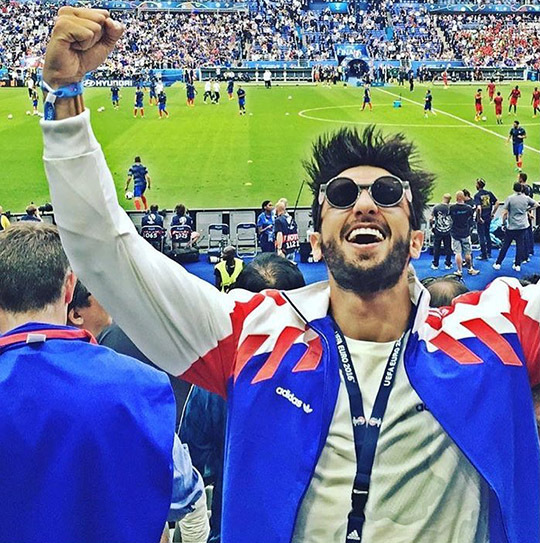 This hunk was feeling the excitement over France’s victory as he posted this throwback at the UAE Euro match in 2016. Couple goals forever! 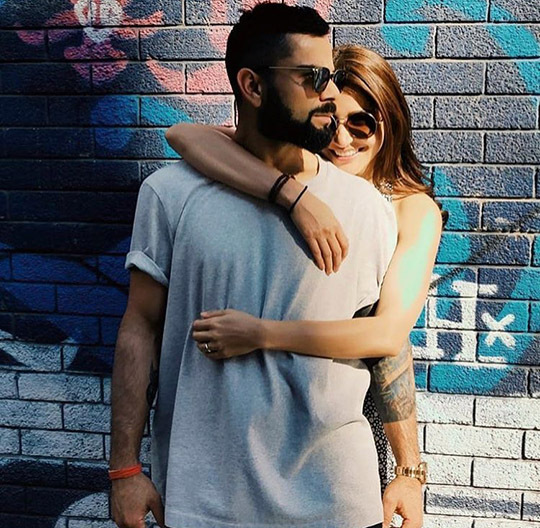 Anushka and Virat sport their brightest smiles while posing for a photo together. 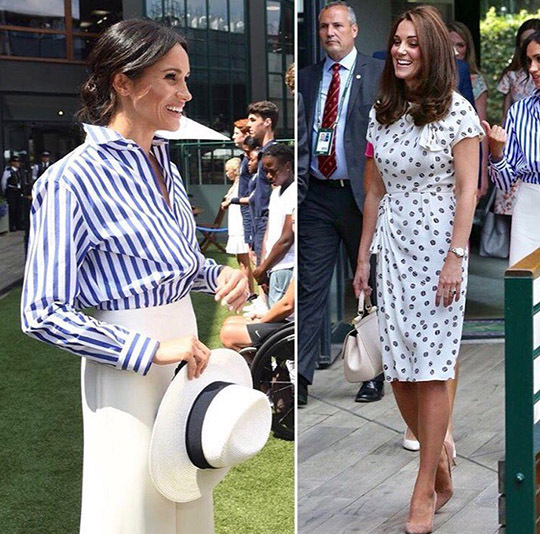 A duchess day out- Meghan Markle and Kate Middleton were all smiles while wearing fresh summer looks at Wimbledon. Maya Ali looks oh so chic in a dress from Rebecca Taylor for Teefa In Trouble film promotions. The singer opted for a lovely set of matching separates by Oscar De La Renta for the premiere of Hotel Transylvania. Take some summer style tips from one of our favorite style stars- loose white denims and a crisp white top, accessorized with a belt and statement earrings! 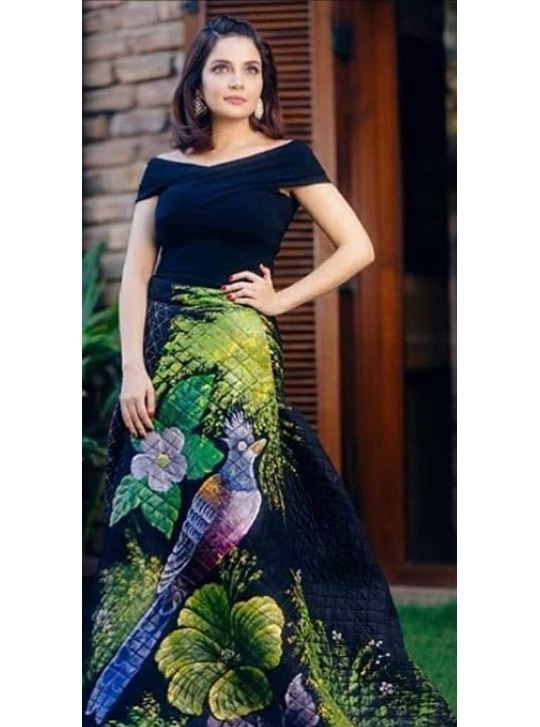 When traditional meets contemporary- Hania Amir looks ready to take on the night in a funky fusion wear saari by YBQ Designs. 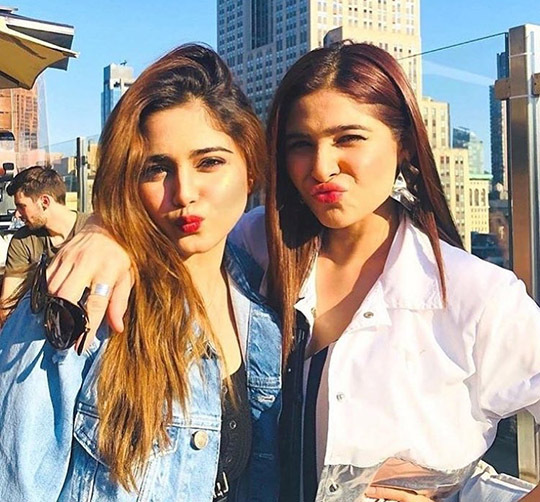 These trendy girls took New York City on in true diva style- pouts and all! 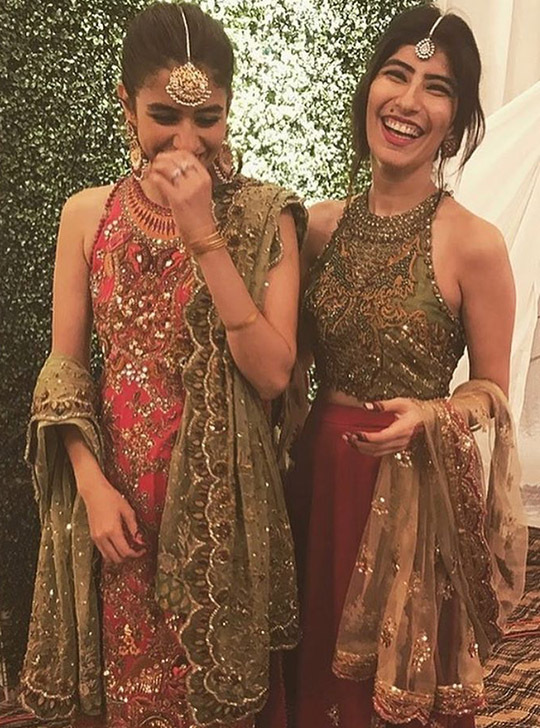 Everyone’s favorite sister duo knock it out of the park in these exquisite Tena Durrani wedding formals paired with Ali Javeri jewels at a recent wedding in Karachi. 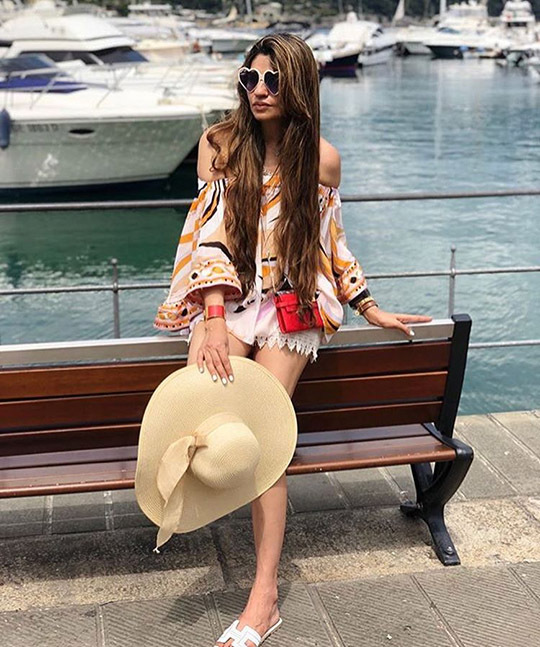 Designer extraordinaire slays in her usual glamorous style while on vacation in Italy. 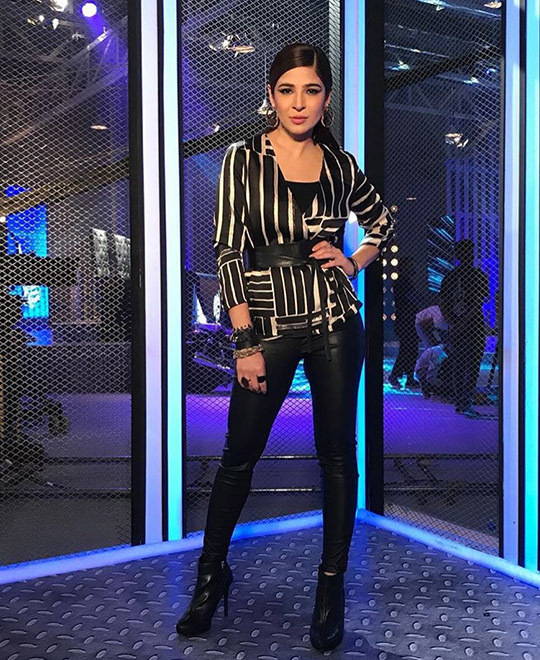 Pakistan’s biggest star knocks it out of the park in Sana Safinaz paired with Outhouse jewelry! It’s safe to say we’re completely smitten with this entire look. Ready, Set, Shoot! : Sadaf Fawad Khan Meets Every Bride To Be's Dream!